Common Name: St Ignatius bean; Aguwasun; Igasud. Prepare from the poisonous fruit of a tree native to the Philippines and parts of China. The remedy is no longer toxic when prepared in homeopathic potencies. Those needing Ignatia tend to be idealistic and strongly affected by sudden disappointment or grief. Symptoms arise from a conflict between feelings and reality and may result in hysteria. They are easily offended and have changeable or volatile emotions. Disappointments lead to bitterness, recriminations or emotional hardness. Heightened emotions lead to sighing and the sensation of a lump in the throat. Paradoxical symptoms occur such as nausea better for eating a heavy meal, or throat pain better for swallowing rough or hard food. There is an aversion to tobacco smoke, and tics, twitches, hiccoughs, or spasmodic movements are common. Perspiration is only on the face. Changeable, unpredictable, hysterical, easily offended. Laughing then weeping in the same sentence. Weeping in sobs, away from company. Ailments following grief – eg. Numbness, paralysis, twitches, missed periods, hair loss. From grief, disappointment, or heightened emotion. As if a nail driven into head. “Hysterical” cough from heightened emotions. Inability to sleep, or excessive sleep, following grief or disappointment. Grief from early weaning, or the loss of a companion or offspring. Onset of complaints since grief. Refusal to come. Act as if offended or insulted. 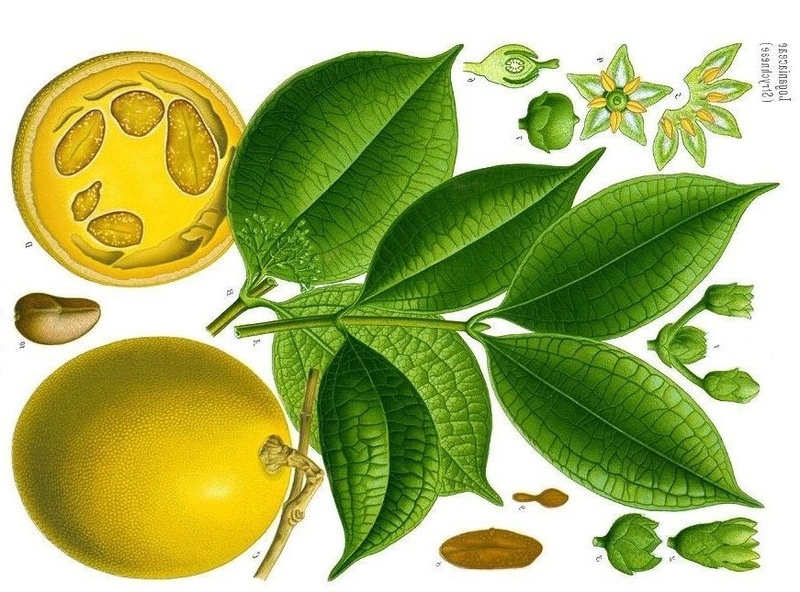 Ignatia amara (Ign) is available from our online store as a single remedy and is also included in the following Complexes (combination remedies): Grief and Loss; Emotional Shock; Panic Stop; Insomnia from Anxiety or Grief. For acute and self-limiting complaints, take one pill or five drops of the remedy every 30 minutes to 4 hours (30 minutes for intense symptoms, 4 hours for milder ones). Once an improvement is noticed, stop dosing and repeat the remedy only if symptoms return. If there is no improvement at all by three doses, choose a different remedy or seek professional guidance. Chronic symptoms or complaints require a course of professional treatment to manage the changes in potencies and remedies that will be required.